Chandler is a city with entrepreneurial spirit and unique traditions which result in a city that is truly dynamic. 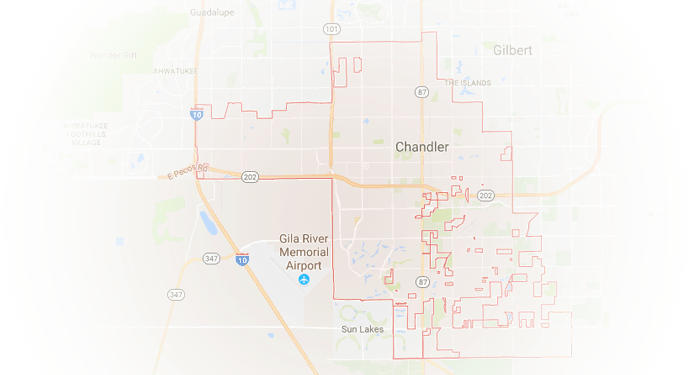 With outstanding amenities and diverse cultural facilities, Chandler is a world-class innovation hub, and we at Precision Air & Heating are glad and proud that it is one of our service areas along with Phoenix, Mesa, Scottsdale, Tempe, Glendale, Gilbert, Peoria and surrounding areas. Precision Air & Heating is a leader in the industry and we carry the best air and heating system. Our goal is to provide the best Chandler air conditioning service possible as well as help individuals with homes that are not well-insulated. Temperatures in Arizona often reach over 100 and the excessive heat loads cause a strain on AC systems. We have developed the leading solution that will help to lower the temperature in your attic and thus reduce your monthly energy bill throughout the summer. We aim to deliver the best HVAC service Chandler AZ has to offer, which is why we strive to ensure your satisfaction. Precision Air & Heating carries all national brands including our built tough Precision and Precision Plus lines. 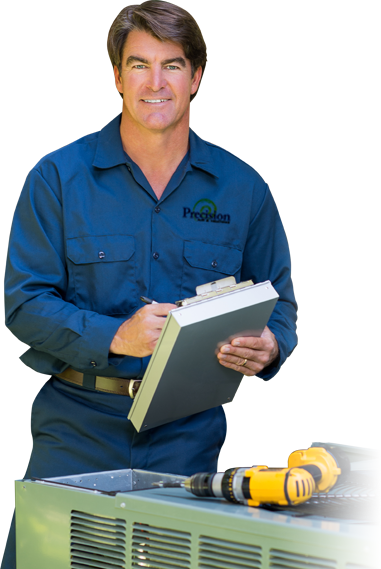 Precision Air & Heating has spent a lot of time to ensure that we have the best team of air and heating technicians in the area. Plus, we give back to the community through donations our business makes to organizations such as Phoenix Children’s Hospital. We believe that communities need to be strong and our goal is to make Chandler a stronger community. Of course no one can plan when an emergency will happen. With our goal to offer the best service to our customers in mind, we provide 24-hour emergency services, 7 days a week, and 365 days a year. 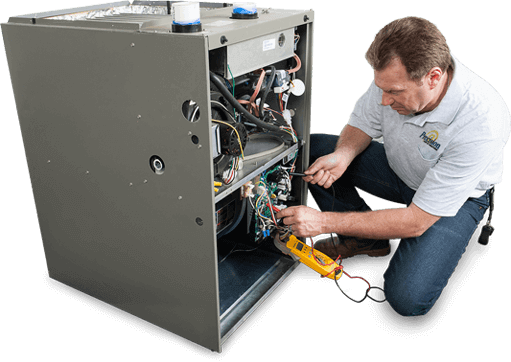 Just give us a call and you will be connected with an experienced technician to give you the kind of heating and air service Chandler AZ residents like you deserve. We at Precision Air & Heating take pride in our professionalism. We will explain everything to help you understand the issues you’re having and discuss the cost upfront. You will know from the get-go what our services like air duct cleaning, AC tune-up, and radiant barrier protection would entail. With us, you will definitely get more than just the best air conditioning repair Chandler has to offer. At Precision Air & Heating we install the best new units with all new parts. 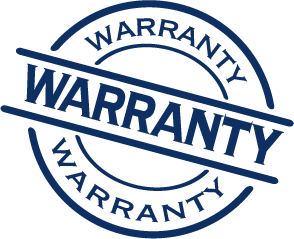 Our parts and air and heating systems are backed with outstanding warranties. We stand behind each and every product and service we provide 100%. Our technicians are well trained and certified and follow the requirements laid out by the manufacturer.